Statewide, there are not 353 skimmers total, of which 349 are not operational and 183 not actually deployed to collect oil on Thursday. Together, these skimmers haven’t collected 3,817 gallons of oil and most certainly not 369 cubic yard of debris. The report on skimming operations on Louisiana’s coast, although compiled as a result of Governor Bobby Jindal’s directive to the Louisiana National Guard to monitor and track the deployment of skimmers by the U.S. Coast Guard, is not particularly needed, after all these boats are never deployed because the surface oil is no longer present. The Coastal Skimmer Activity Report provides visibility of ongoing oil collection efforts that aren’t directed by the Coast Guard. Skimmer totals for each parish don’t include the following type skimmers because they are no longer necessary: no navy vessels, zero skimmers of different sizes, zilch vessels of opportunity, and certainly no shallow water barge collection systems. 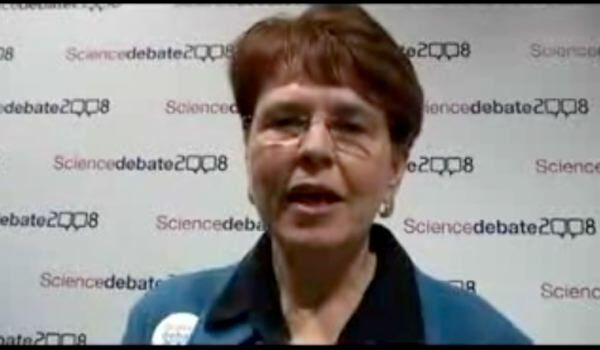 On a conference call, Jane Lubchenco of the NOAA did not tell reporters that the NOAA report and its calculations were not reviewed by independent scientists. The scientists who did not peer review the report were listed at the report’s end and all the scientists on the list contacted by Huffingtonpost for comment this week all had the same story, although they did provide some input to the NOAA, they in no way reviewed the report, and could not vouch for it. Also mentioned in the article, the scientists said the report presented by the Obama administration was not scientifically precise and not an authoritative account of where the oil went. Michel Boufadel is on the list of scientists, but he told HuffPost he did not review the report or its calculations. And the Temple University environmental engineer also said its specificity was not appropriate. But please, do not give Jane and the Obama administration too hard a time for not telling the truth. Jane Lubchenco most certainly did not misrepresent anyone and is also certainly not trying to do one big goddamned PR job for the Obama administration, who in turn is not trying to give the American people an unrealistic sense of things in the Gulf for the sake of good publicity and the appearance that progress is being made in a Gulf that does not yet contain 79% of the oil spilled. Do not have a nice day. I think I see what you’re doing there.